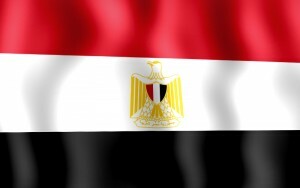 LONDON, October 27 (Itar-Tass) – Egyptian authorities are highly interested in large-scale purchases of weaponry from Russia in the wake of U.S. decision to suspend “the delivery of certain large-scale military systems” to Cairo, The Sunday Times said. It indicated that the Egyptian military might want to get the Russian warplanes efficiently operating at low altitudes and top-notch antitank missiles. Also, they have interest in the modernization of Soviet-era tanks that are still found on the Egyptian Army’s inventory. The newspaper recalls that the U.S. Administration froze at the beginning of this month the supplies of Apache strike helicopter, Harpoon anti-ship cruise missiles, F-16 fighter jets, and spare parts for tanks.